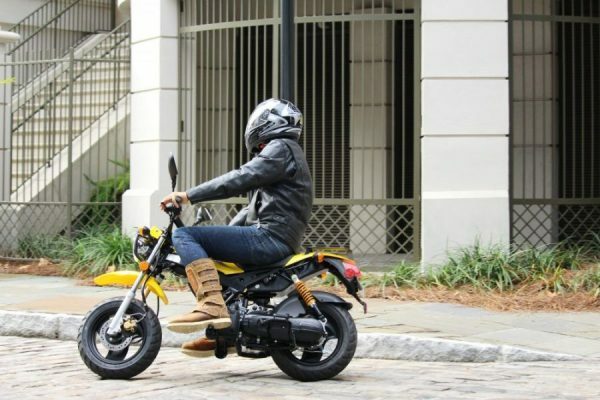 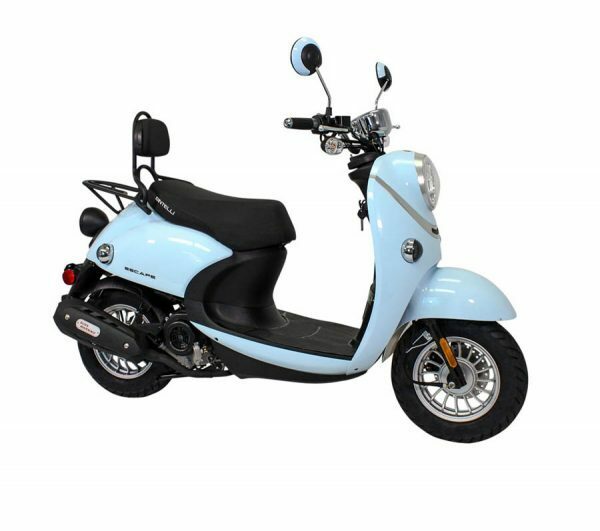 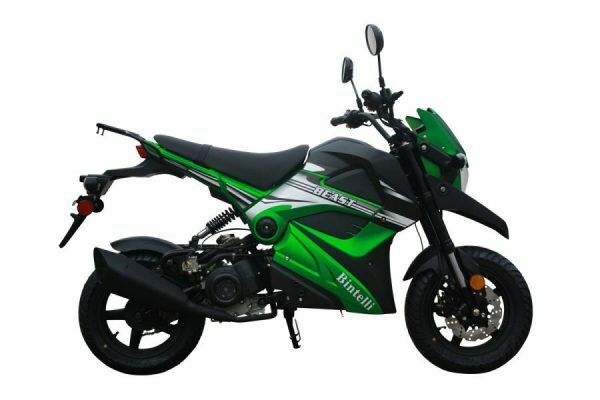 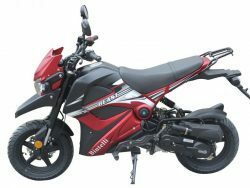 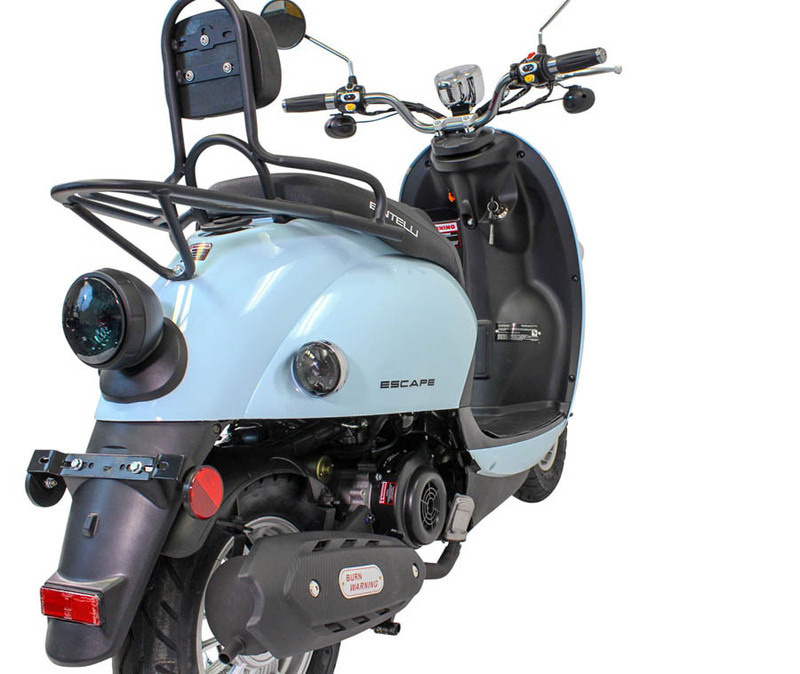 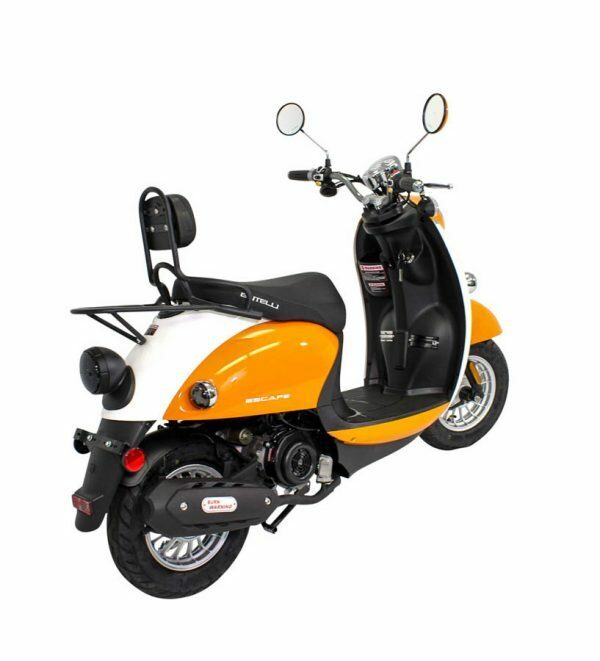 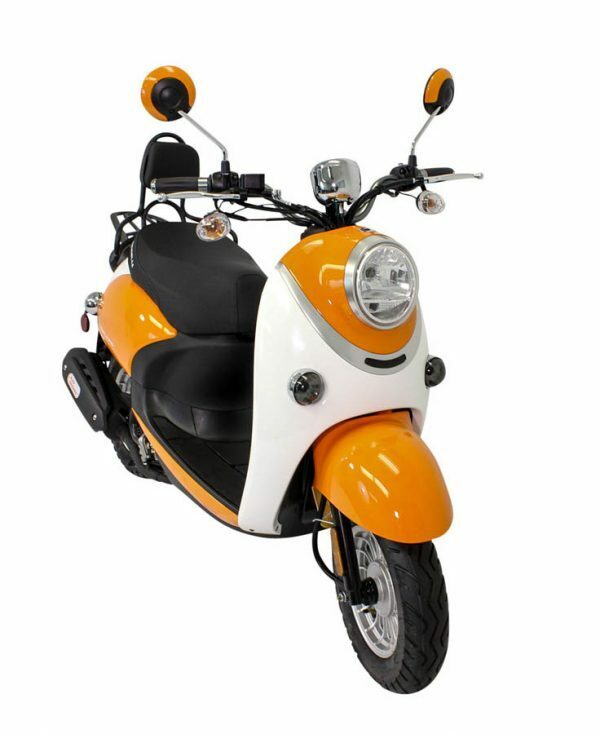 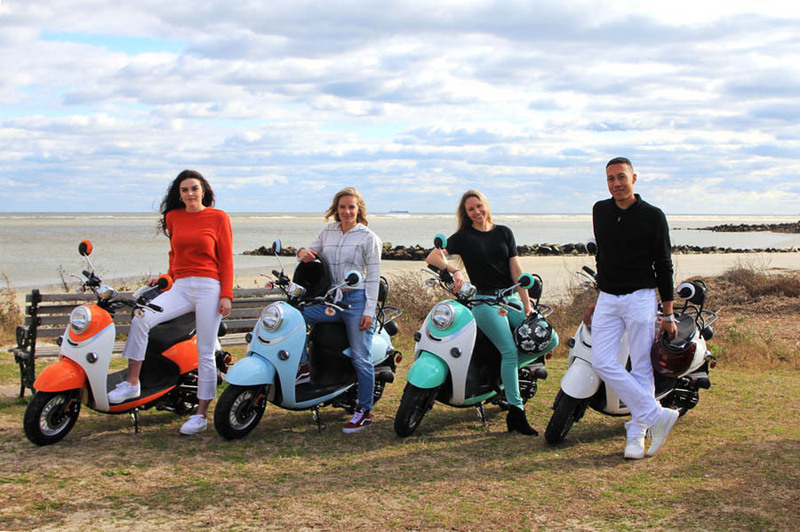 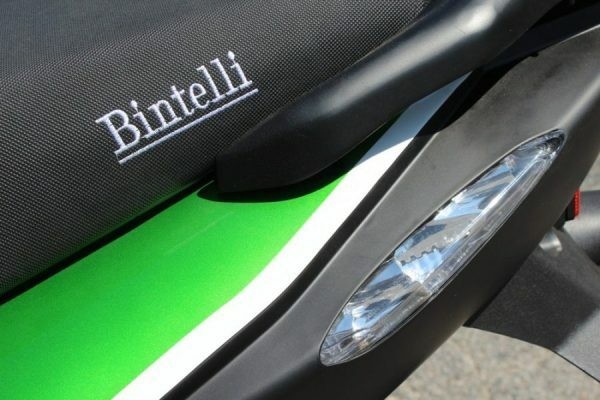 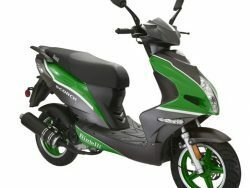 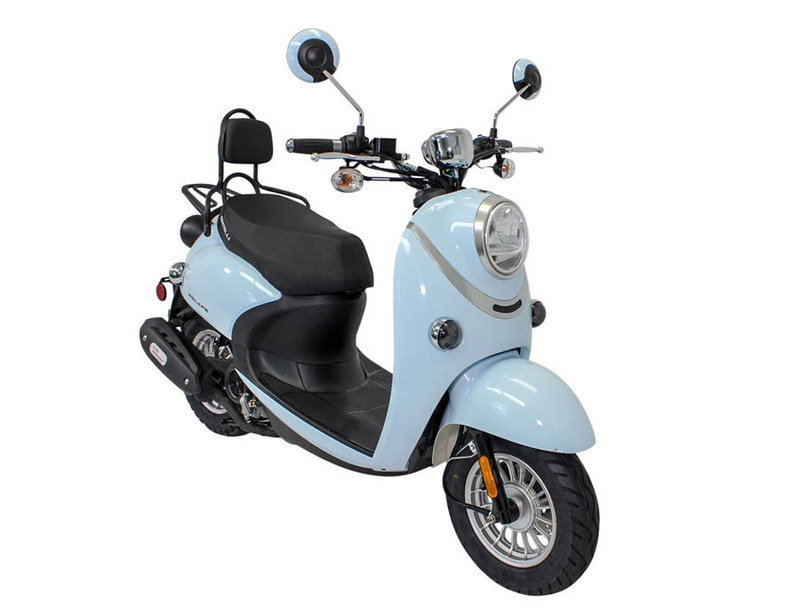 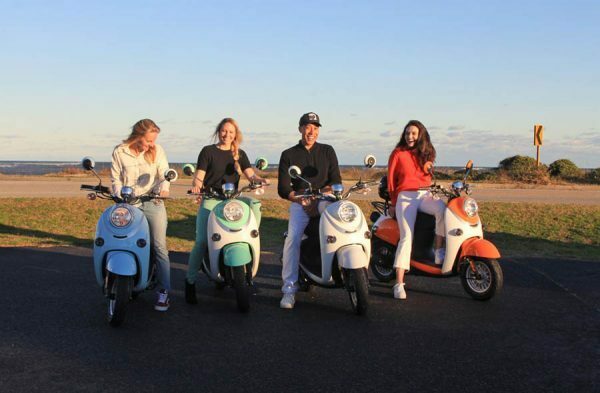 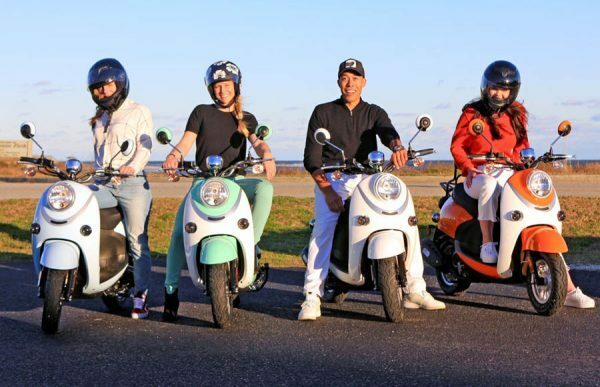 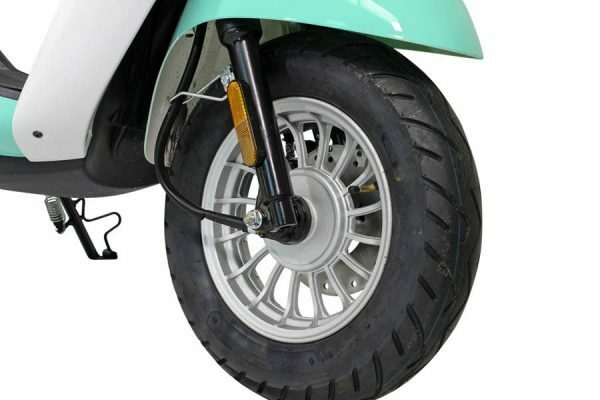 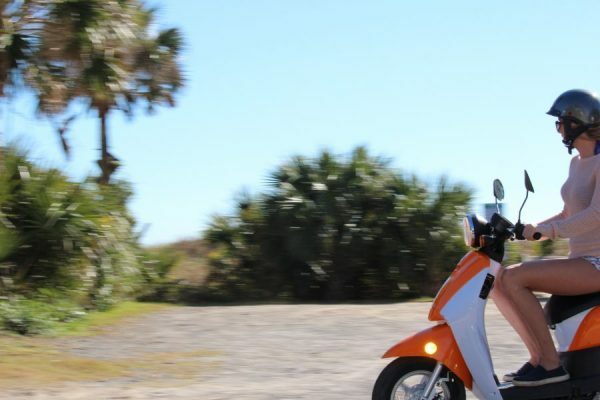 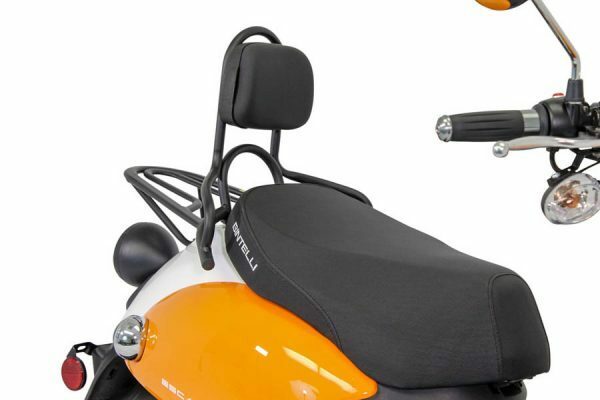 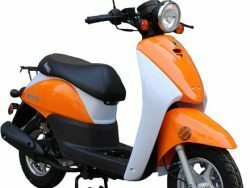 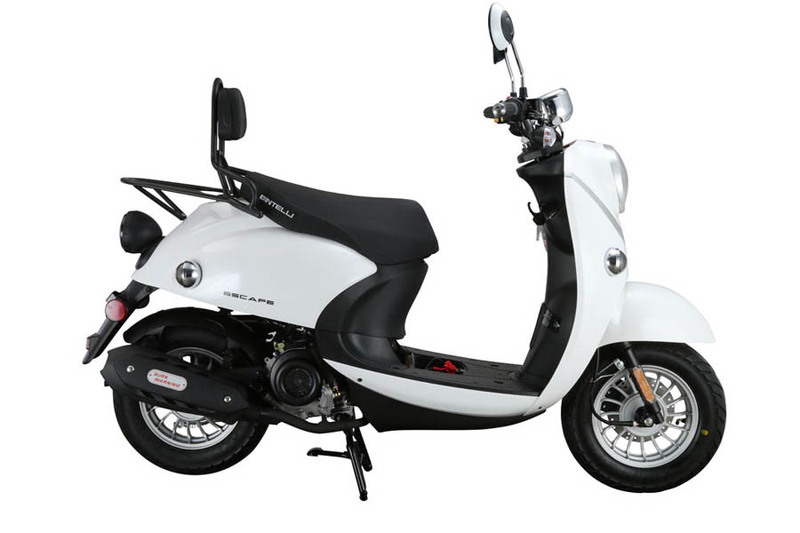 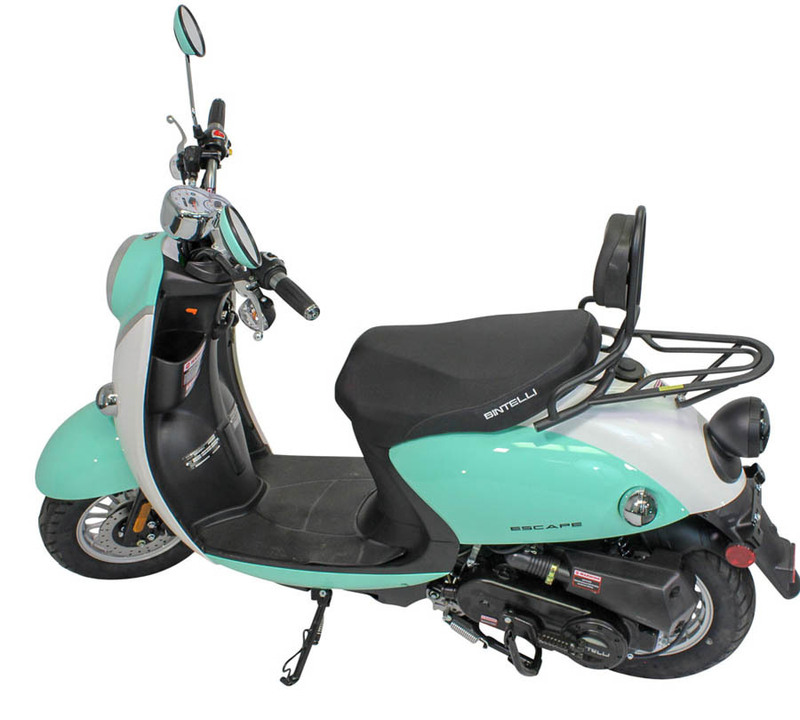 The Escape is one of Bintelli’s newest models, and boy, is it one stylish 49cc gas scooter! 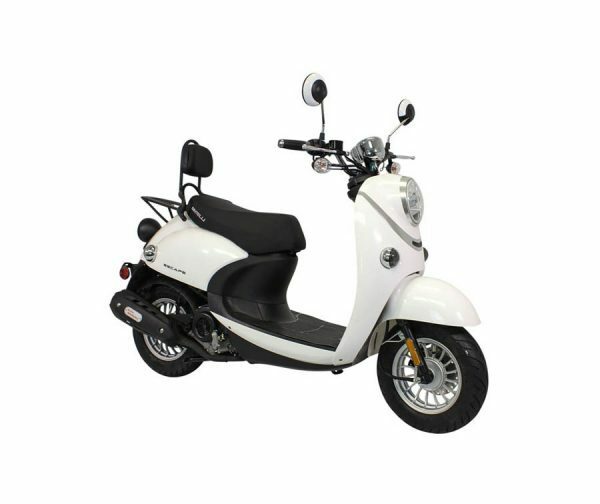 Its sleek lines and easy handling make this a perfect scooter for getting around town. 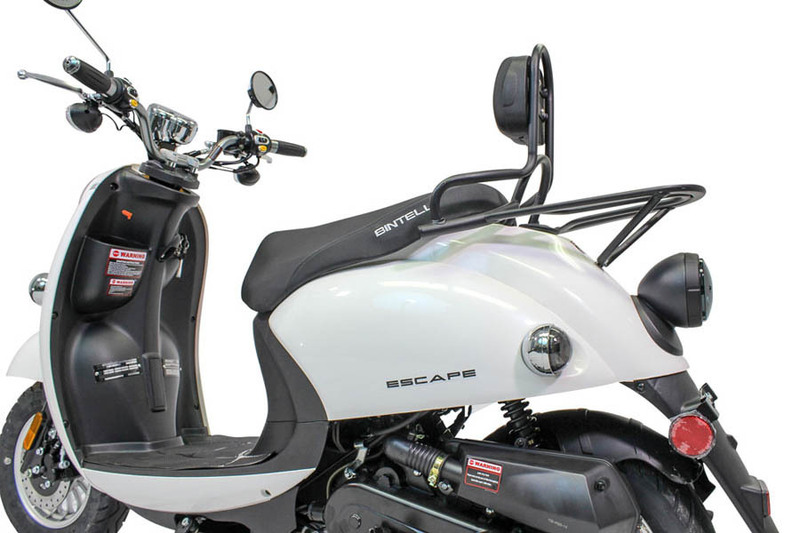 The Escape features retro styling, modern performance, and excellent fuel economy. 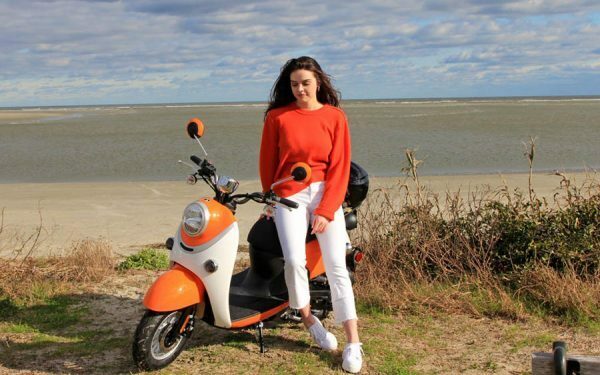 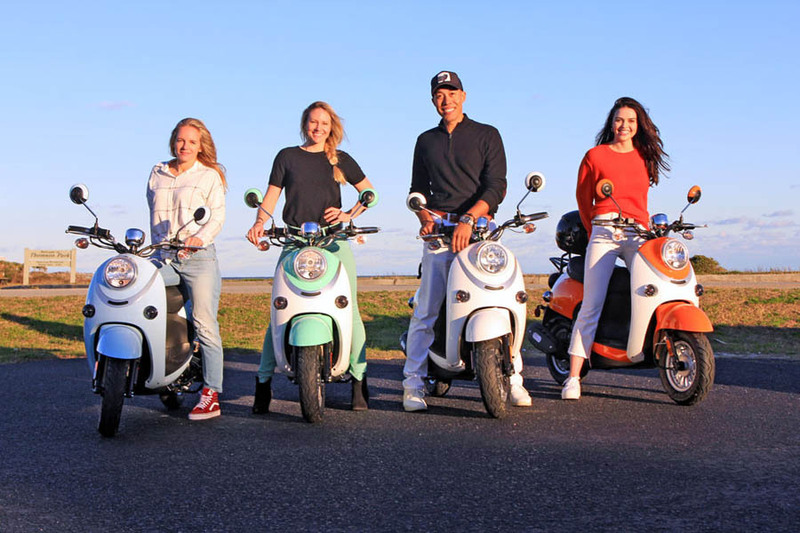 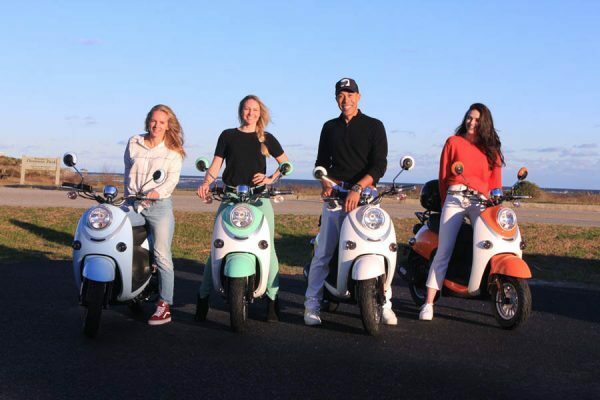 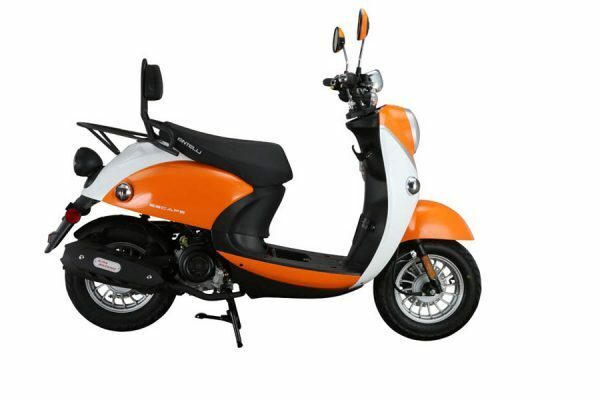 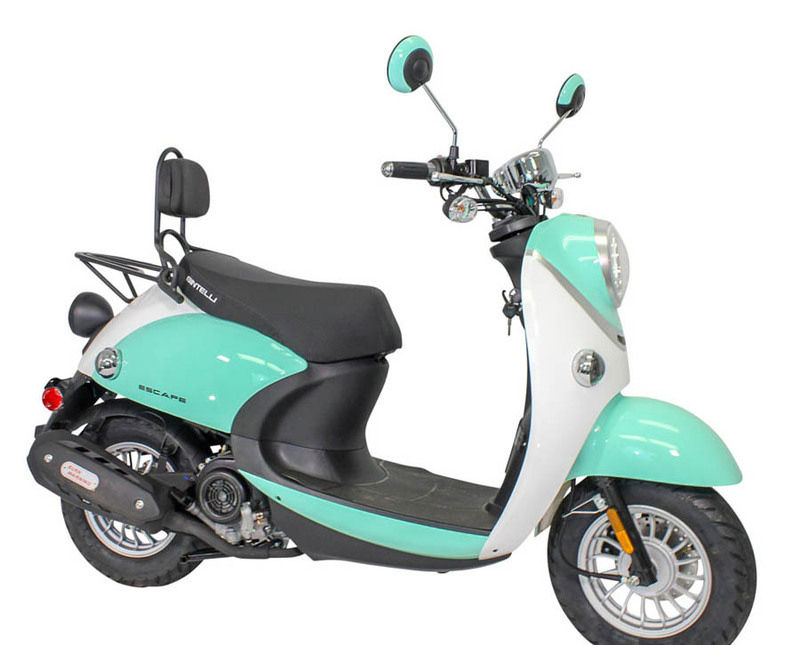 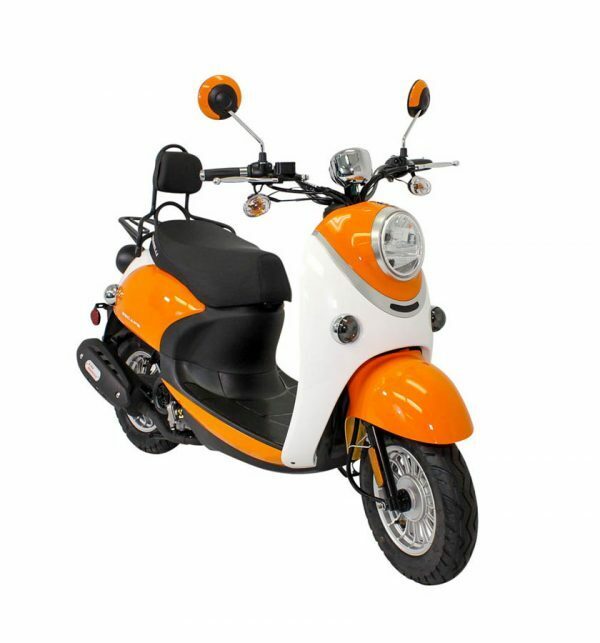 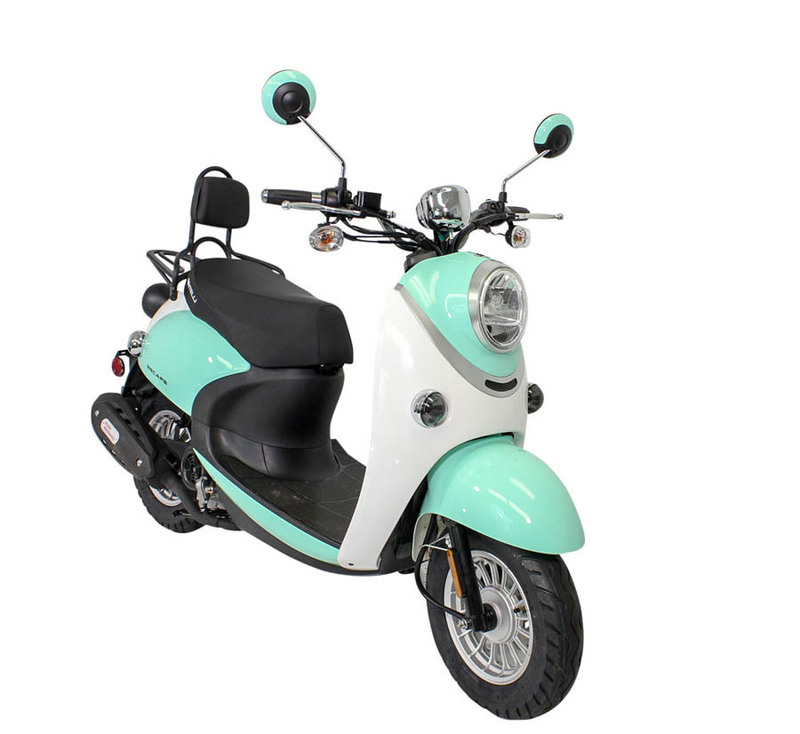 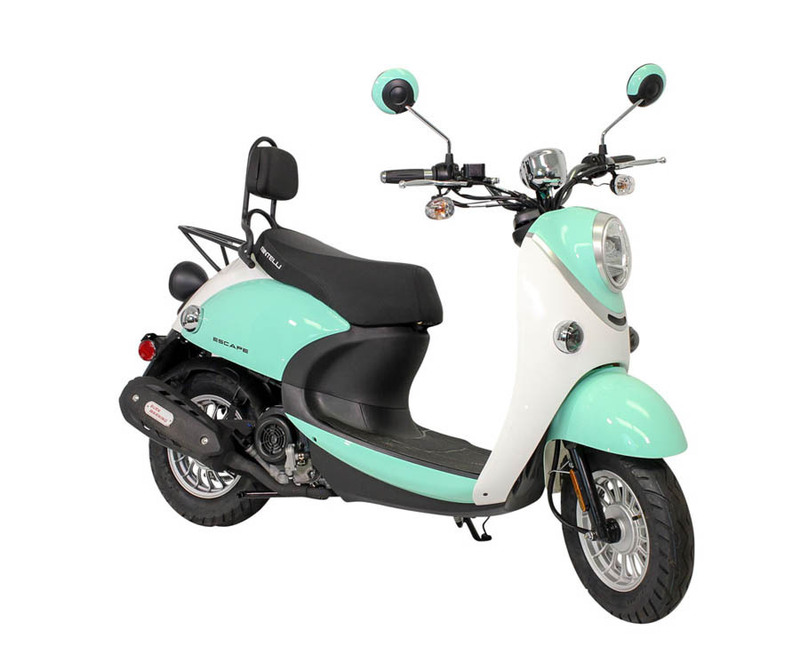 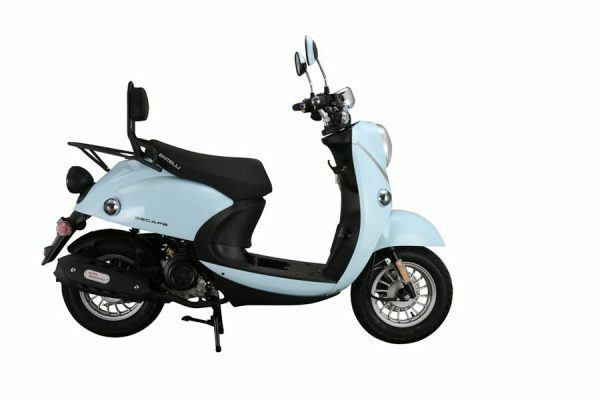 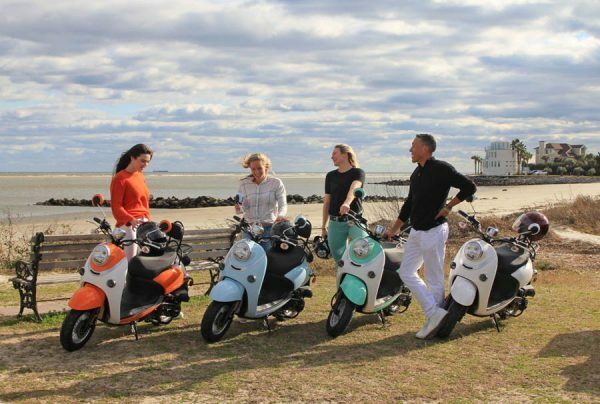 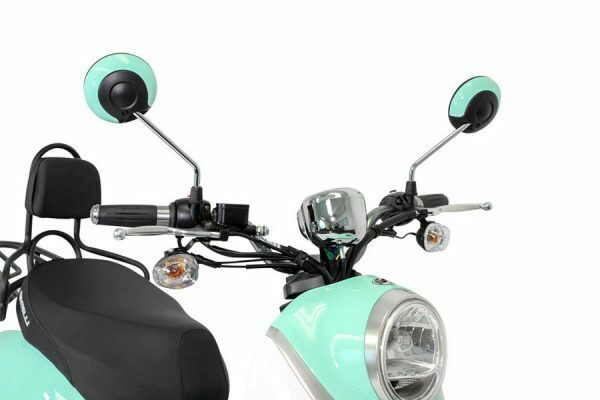 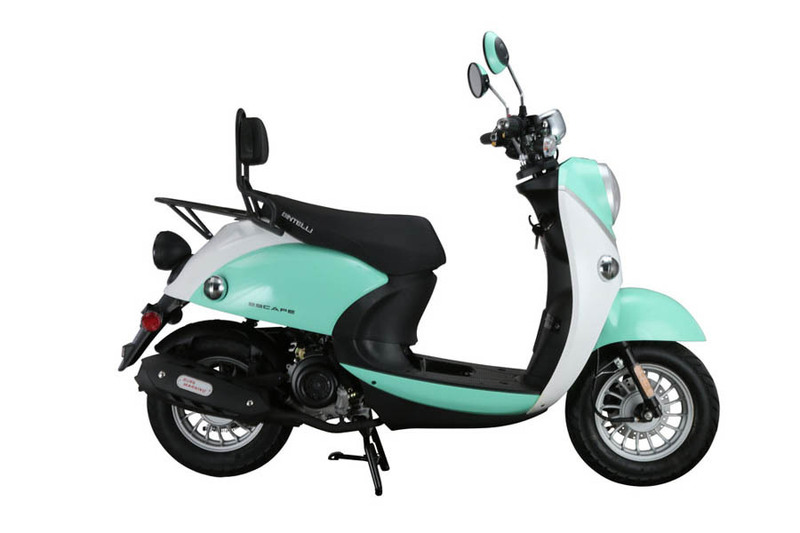 Available in four stylish colors, it’s easy to see why this scooter is already such a hit! 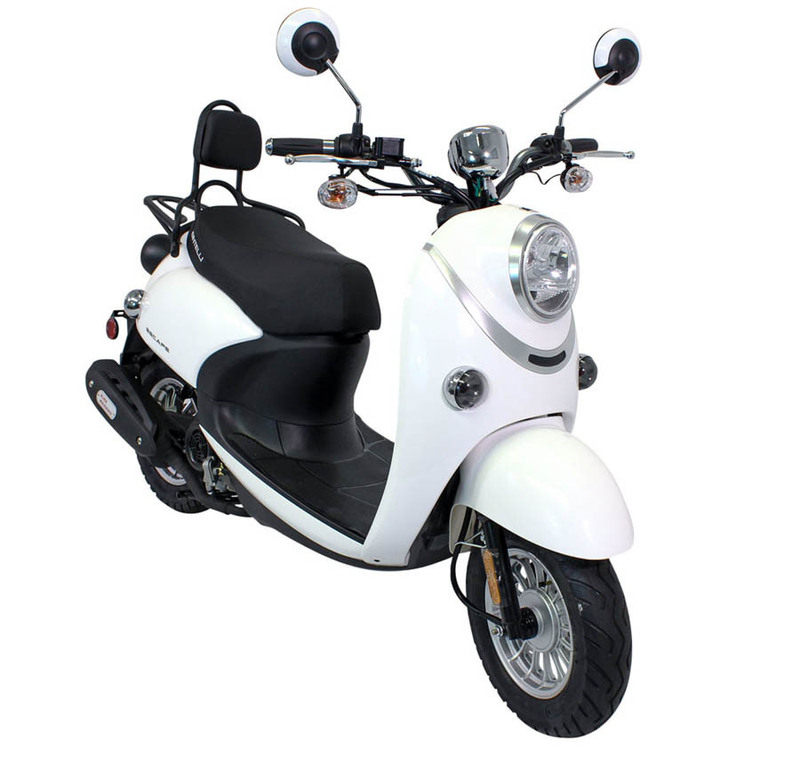 Included are color matched mirrors, chrome trim package, comfortable backrest with cushion, and a phone charger. 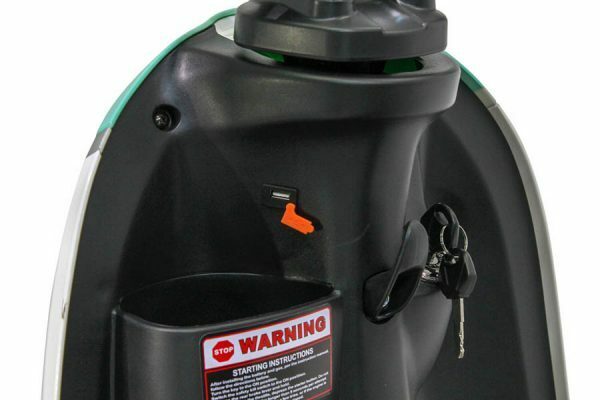 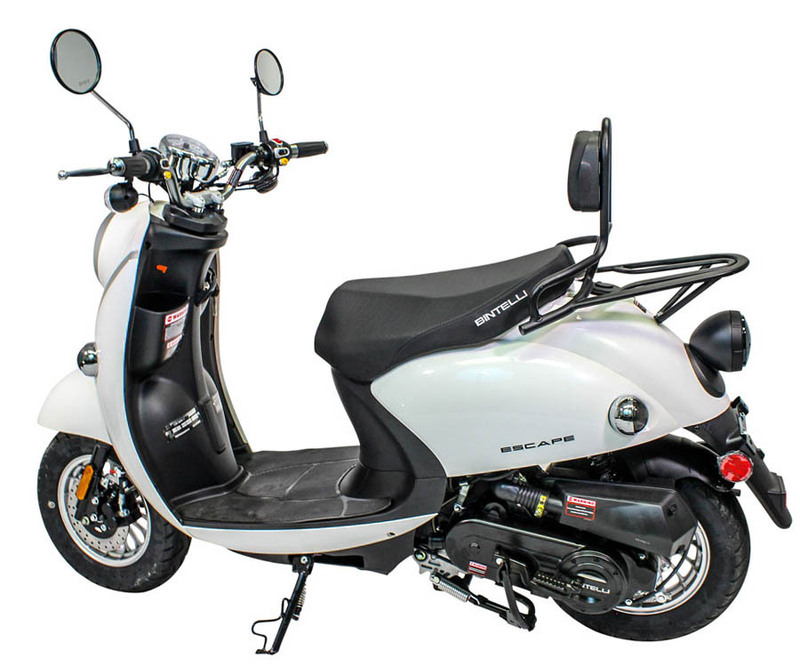 As with our other scooters, the Escape comes fully loaded with many upgraded features such as upgraded Tires and Batteries, NGK Spark Plug, Gates Belt, Halogen Headlight, Stainless Steel exterior hardware, and a 2 year limited warranty.